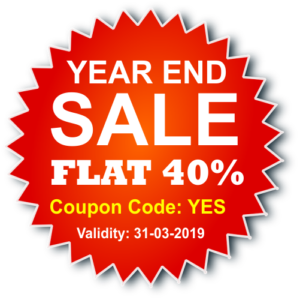 Offer: Get upto 5% discount when using UPI/Paytm payment with the HNY2019 coupon code. 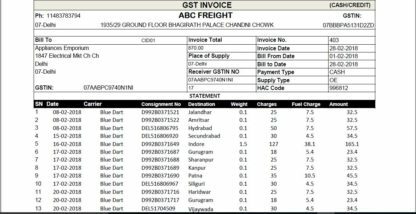 Excel Based GST Compliant Courier Billing Software. Lifetime Validity and one time cost. 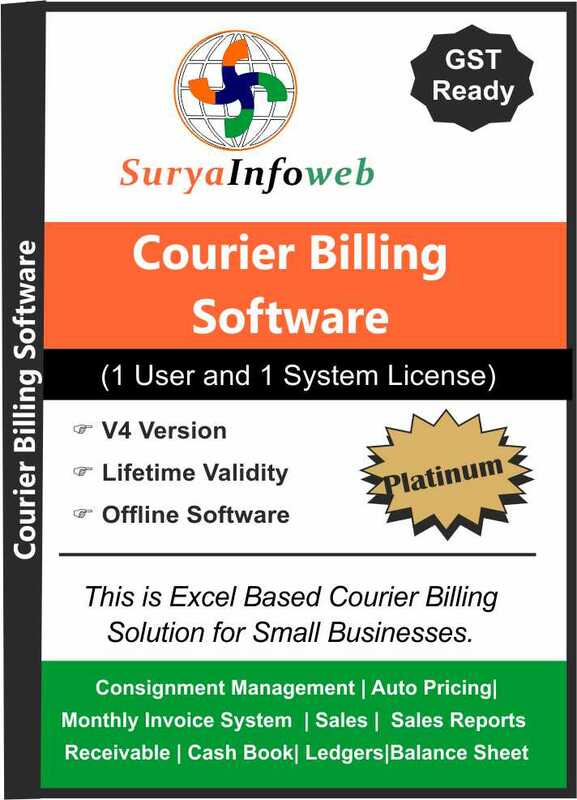 Courier Software excel by SuryaInfoWeb(Gold) is Automatic shipping charges calculation software. It’s No.1 easy software in the country. 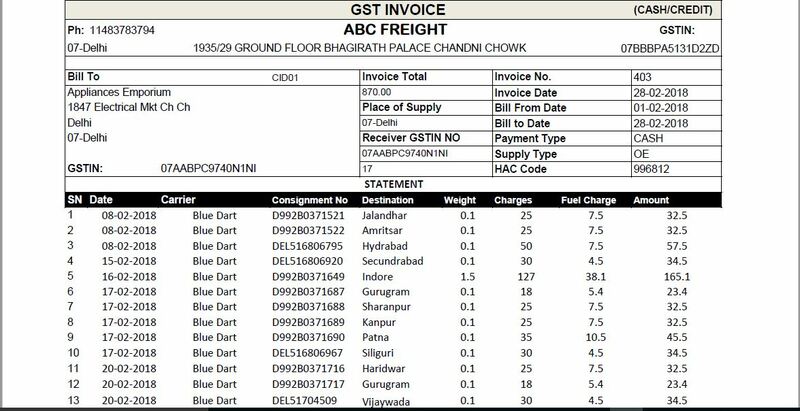 Anyone can easily run this and manage courier business easily. 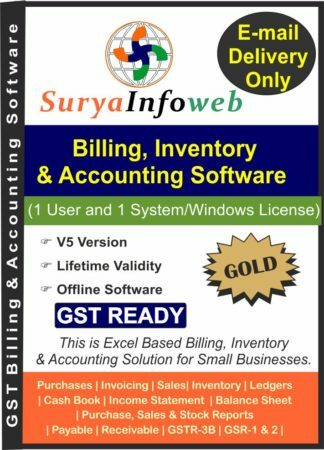 Cost is very important for every business, So our software is cost saving because pay for one time and use it for lifetime. You can say it free courier software as we are offering upto 100% cash back and which can used for repurchases over our website. Easily monthly billing system for your clients. Instant courier software download upon payment. It’s a simple and user friendly courier software India. 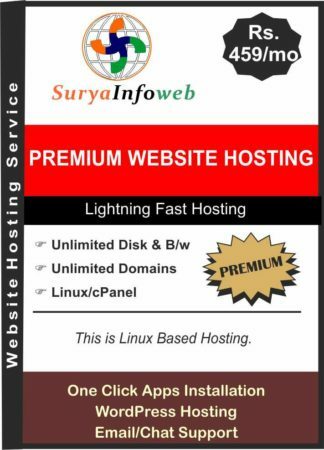 For any query please contact or create ticket. Issue invoice every end of the day of month for regular customers. 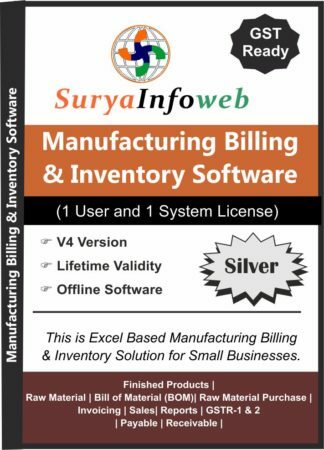 Save invoice in PDF format in just one click. Documentation or video support included. 1 Months Technical Support included. 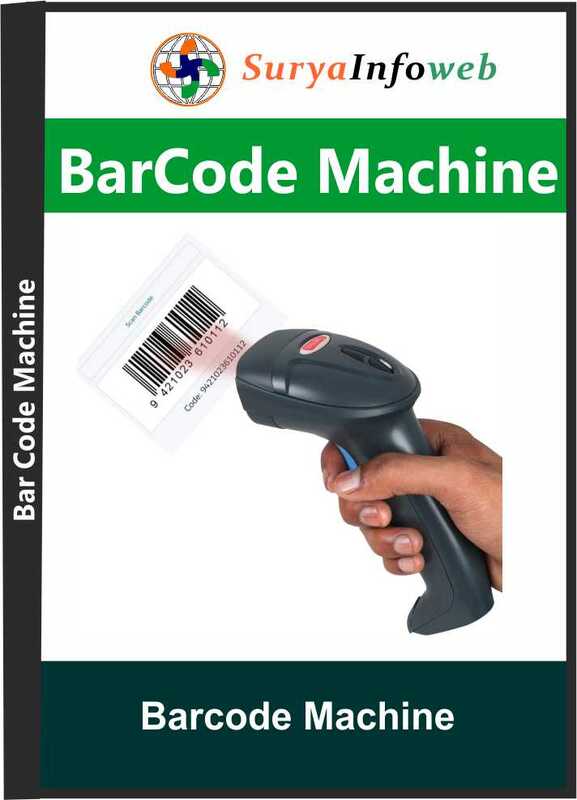 Any inkjet/lesserjet printer to print bill/invoice. Note: Our brand name will be printed over invoice. you can remove brand name after paying brand removal cost.